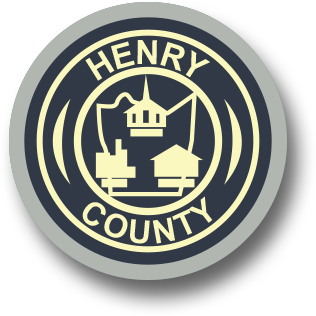 The Public Service Authority provides water and sewer services to many residents, businesses, industries, and schools in Henry County. With more than 800 miles of utility lines, we are one of the largest water and sewer authorities in Virginia. Customers who want to make payments by telephone can call toll-free (877) 318-5909 and complete the process.